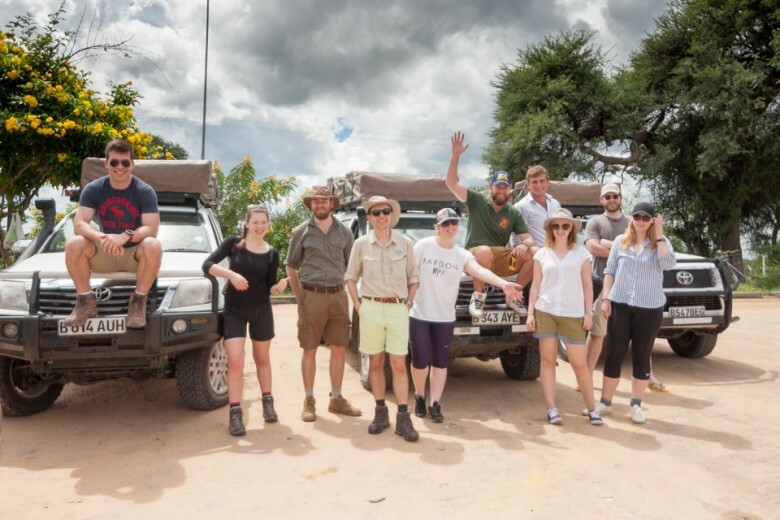 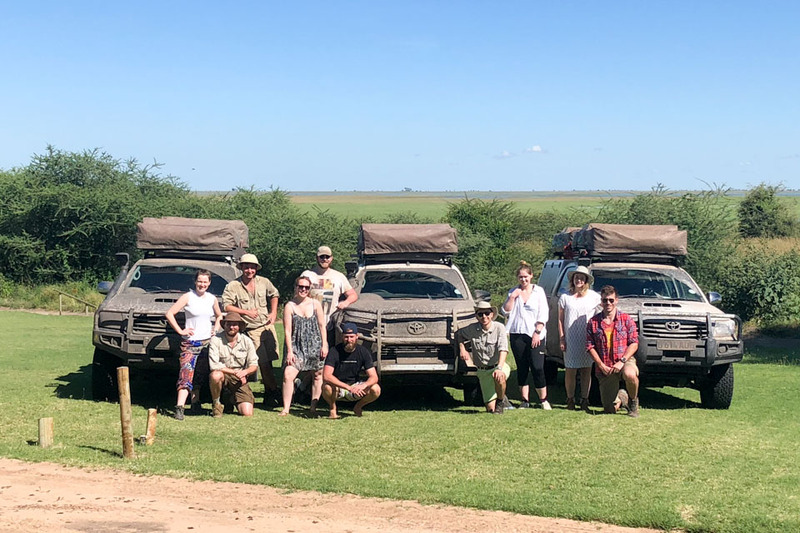 We had a fantastic time – a real adventure! 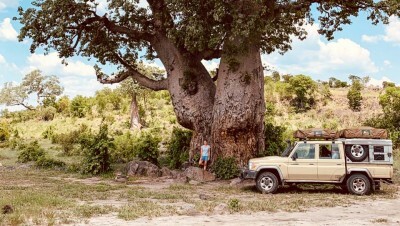 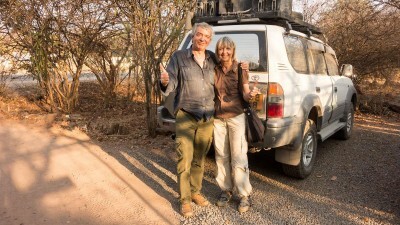 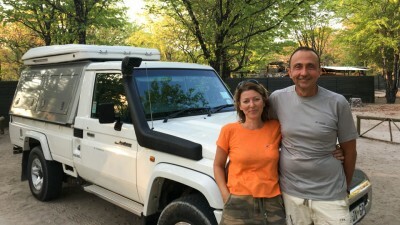 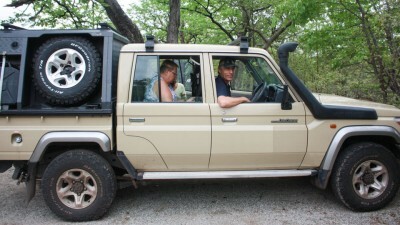 Very pleased we were ambitious enough to make it down to Khwai and Okavango Delta, it was great fun exploring that area. We also managed to fit in a trip through the Chobe River Front on our last day, which really was fantastic in terms of seeing game up-close. 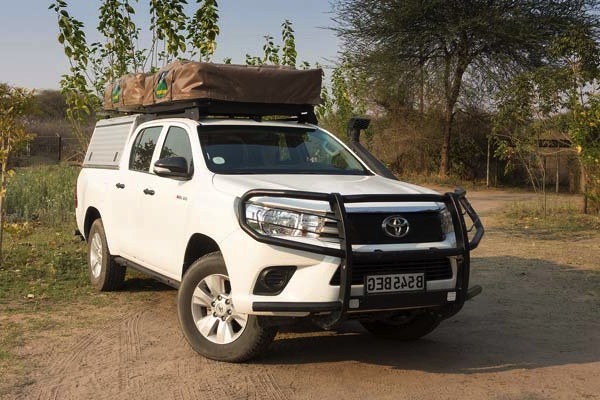 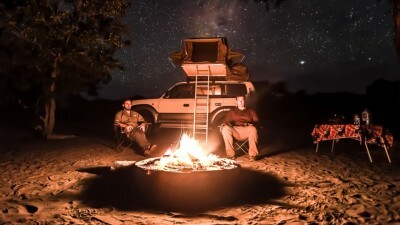 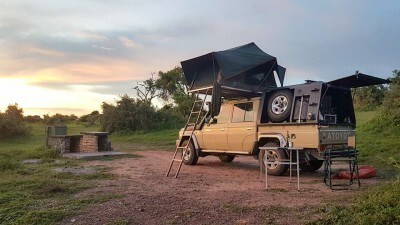 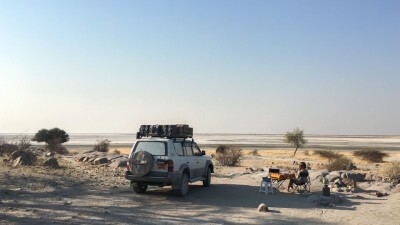 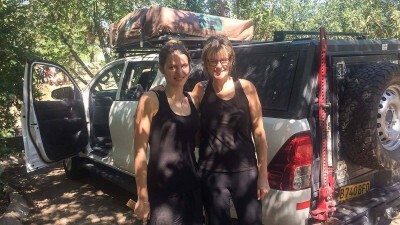 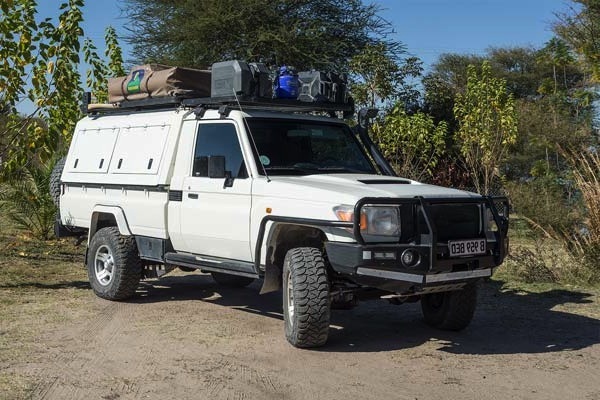 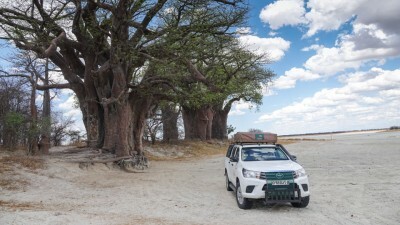 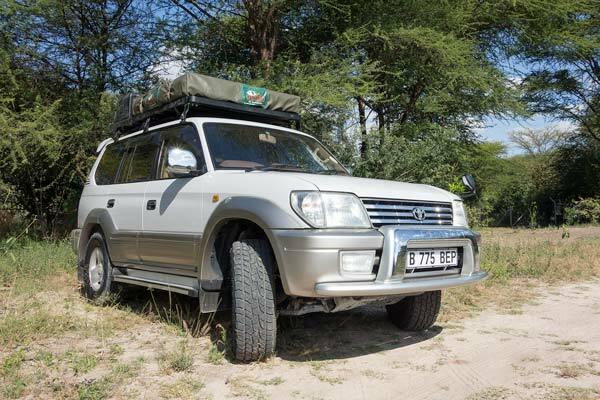 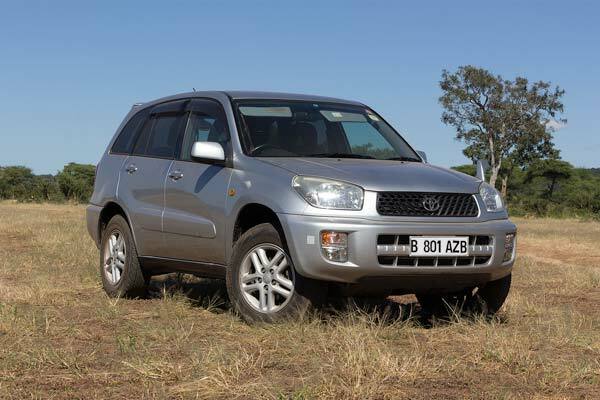 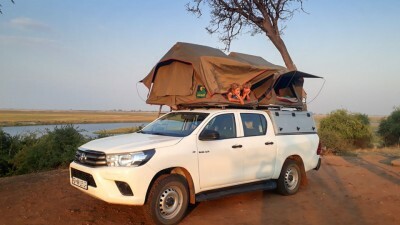 We were very impressed by the capability of the Hilux’s and the way they were kitted out, they really had everything we needed and the roof tents were surprisingly spacious! 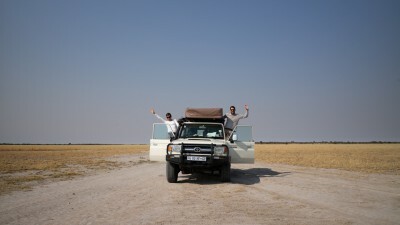 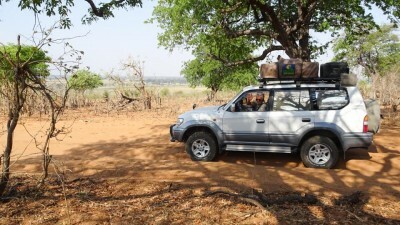 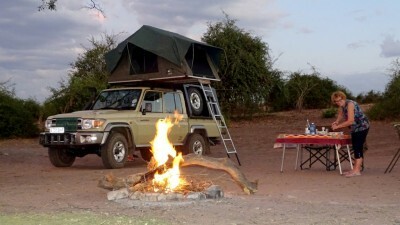 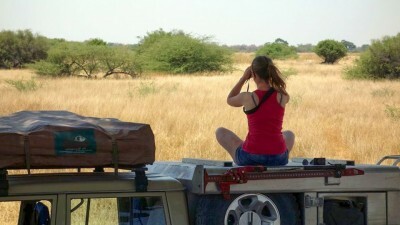 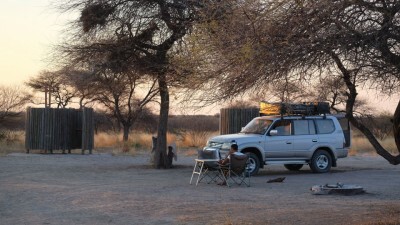 I would love to come back to Botswana, if I do I will give you a shout!